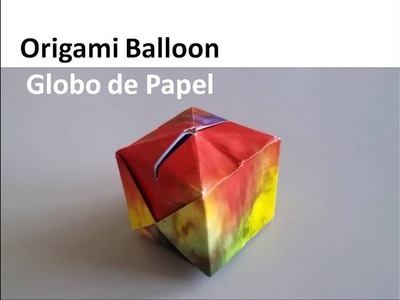 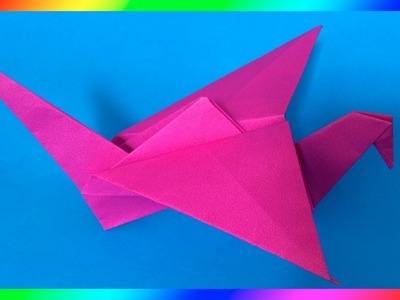 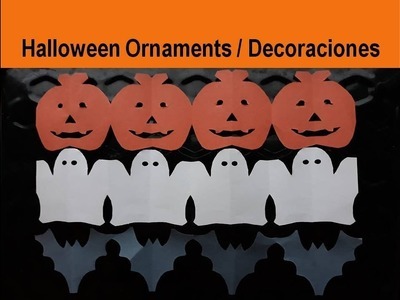 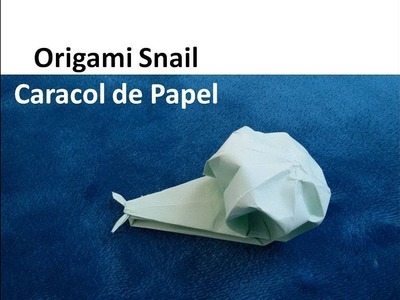 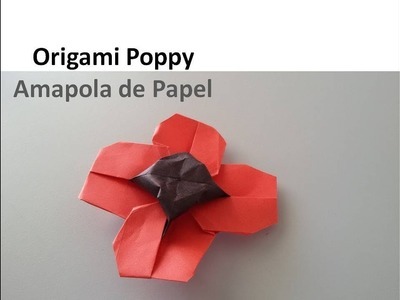 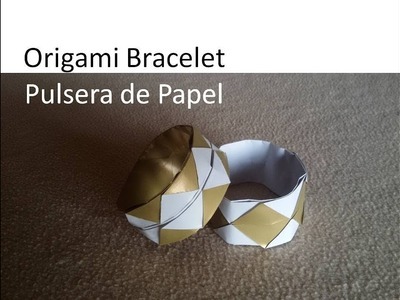 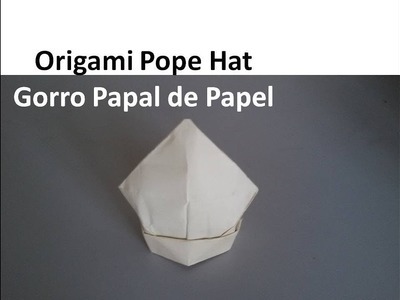 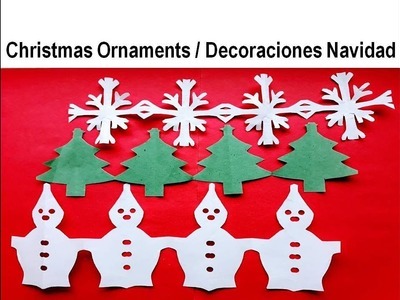 Origami Tutorial on How to Make a #Paper #Balloon to decorate the #Christmas tree or a party. 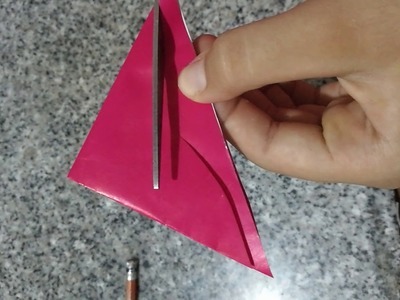 Flower??? 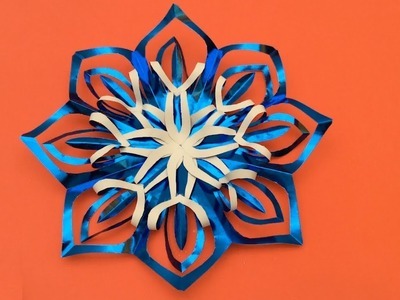 ?Paper flowers???? 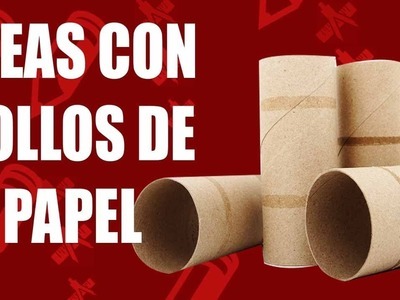 Flores de papel ????Flores???? 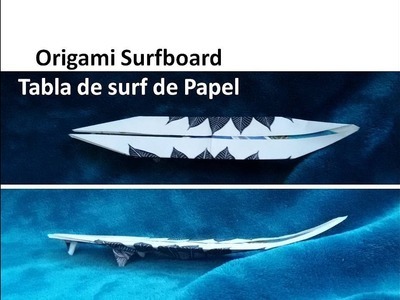 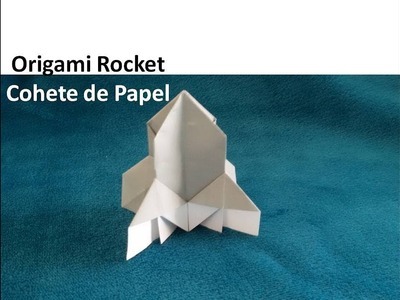 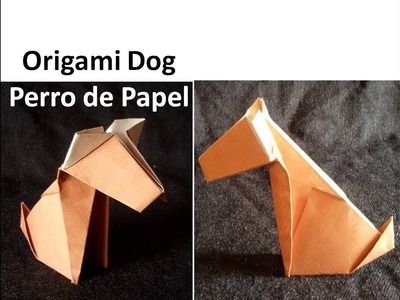 Origami Tutorial and folding instructions on How to make a #surfboard to decorate or to play. 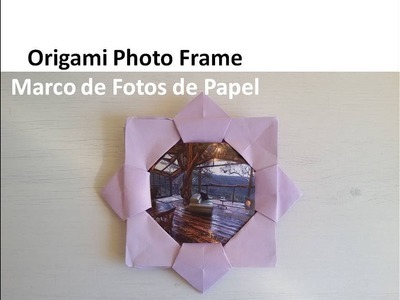 Origami Tutorial DIY - How to Make a Paper Photo Frame/ How to make a Picture frame out of paper. 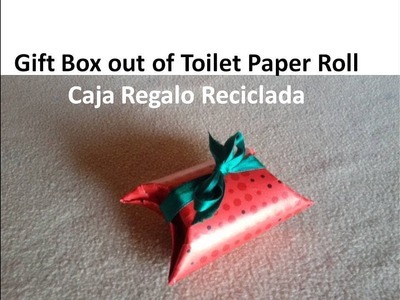 DIY easy and affordable #Gift #box out of toilet paper roll. 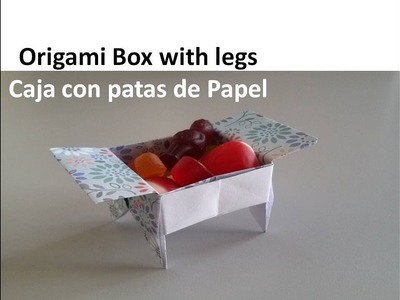 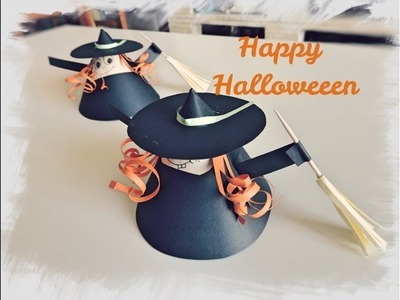 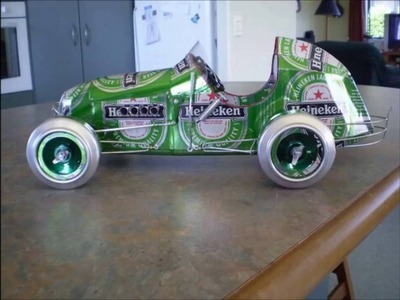 Use craft paper roll as creative ideas.